Our Journals are available in the members login area. 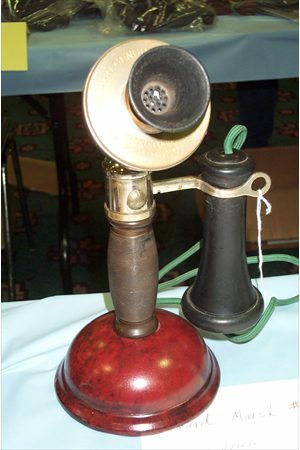 Telephone Collectors International is an organization of telephone collectors, hobbyists and historians who are helping to preserve the history of the telecommunications industry through the collection of telephones and telephone related material. Our collections represent all aspects of the industry; from the very first wooden prototypes that started the industry to the technological marvels that made the automatic telephone exchange possible. If any of this interests you, we invite you to join our organization. Look around and see what we have to offer. Thanks for stopping by!